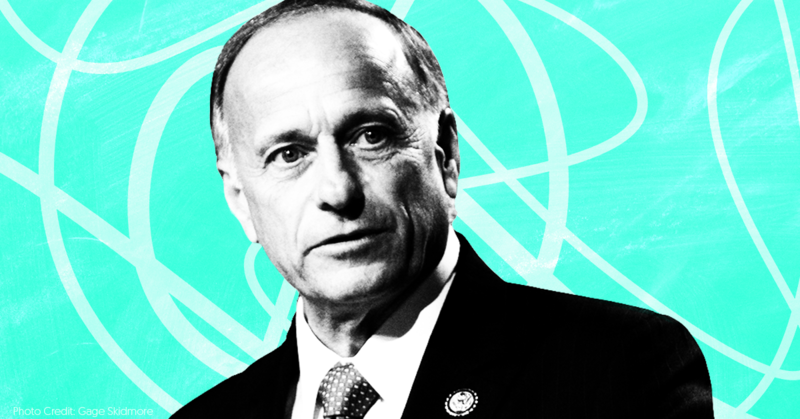 King is a white supremacist congressman  who has a long history of promoting bigoted media, including British neo-Nazi writer Mark Collett ; white nationalist website VDare  and its founder and editor Peter Brimelow ; white nationalist host Lana Lokteff ; and anti-Semitic and racist commentator Faith Goldy . In response to increased criticism of the Republican congressman, white supremacist media have been urging  their fellow racists to support King. The website's anti-Semitic pieces include  attacks  on HIAS (which was founded as the Hebrew Immigration Aid Society), a nonprofit humanitarian organization that was repeatedly  vilified  by the Pittsburgh, PA, synagogue shooter. The New Observer also pushes  Holocaust denialism. It heavily  promotes The Six Million: Fact or Fiction? by Peter Winter; that book  purports to disprove  the Holocaust’s death total.